Washington International School (WIS) seeks a dynamic, innovative and globally-focused Primary School Principal to begin July 1, 2018. The Primary School Principal is responsible for the successful implementation of the academic program, overseeing the social and emotional support of students, and the hiring and retention of highly qualified instructional and support personnel.. Working closely with two other Primary School leaders, the Associate and Assistant Principals, the Principal is accountable for supporting and fostering the implementation of the mission and core values through all aspects of the division. Washington International School (WIS) is a coeducational independent school offering 900+ students a challenging international curriculum and rich language program from Preschool through Grade 12. 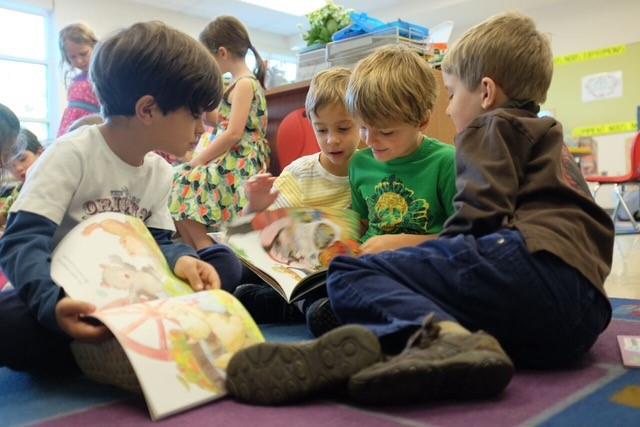 Students in Preschool through Grade 5 follow the international Baccalaureate (IB) Primary Years Program (PYP) in a language immersion (Preschool, Pre-Kindergarten and Kindergarten) and dual-language (Grades 1-5) framework. The Primary School comprises 450 children from preschool (age 3+) to grade 5. Average class size in preschool is 12, while class size in PK-Grade 5 averages 17. In Grades 6-10, students continue with a multidisciplinary and inquiry-based approach designed to enhance understanding and develop the skills and knowledge needed to succeed in the prestigious IB Diploma Program, the curriculum for all students in Grades 11 and 12. WIS’s high scores and 97% pass rate are a reflection of the rigorous academic program WIS offers. At least 50% of graduates earn a bilingual IB diploma. WIS serves a diverse international and domestic community. The current student body and their families represent more than 90 countries. Faculty and staff members represent more than 30 nationalities, with approximately two-thirds holding advanced degrees. 14% of students receive substantial financial aid, which amounts to 10% of the school’s $33 million budget. WIS occupies two beautiful campuses in northwest Washington, D.C. The Primary School is located in Georgetown, and the Middle and Upper Schools’ Tregaron Campus is a former residential estate in Cleveland Park. The Primary School facility, which was expanded in 2011, occupies a full city block and features light-filled classrooms, a library, art rooms, and a gymnasium, as well as outdoor spaces for movement and play. Accredited by the Council of International Schools (CIS) and the Middle States Association of Schools and Colleges, WIS is distinguished by a number of other affiliations, including its ten-year relationship with Project Zero, a leading research organization at the Harvard University Graduate School of Education. The work of Project Zero is focused on creating communities of reflective, independent learners, enhancing deep understanding within and across disciplines, and promoting critical and creative thinking. WIS co-hosted, with the National Gallery of Art, the first PZ conference that took place off-site. Faculty members both learn from Project Zero consultants and lead workshops for colleagues and parents. For the past four summers, the WIS Summer Institute for Teachers has brought together educators from all types of schools – traditional public, public charter, independent and religiously-affiliated – as well as museum educators and others – to explore ideas, pedagogy, and frameworks developed at Project Zero. The International Baccalaurate Primary Years Program (PYP) is the framework for the organization of the curriculum. 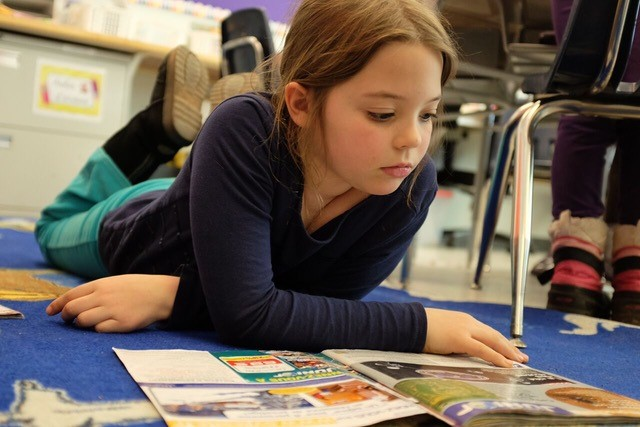 The PYP is driven by concept acquisition and is inquiry-based. 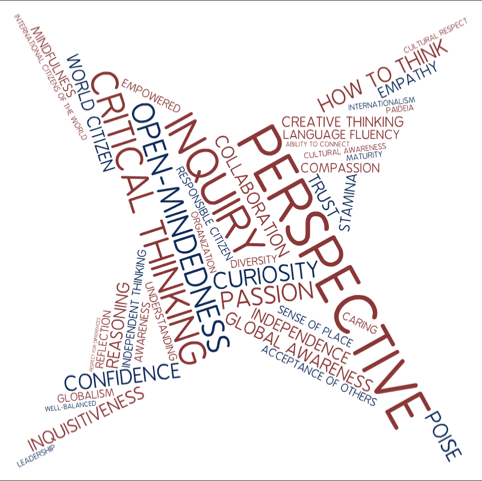 Students investigate topics in mathematics, science and technology, languages, social studies, the arts and physical education through the interdisciplinary Units of Inquiry. All children in the Primary School study and explore these areas in two languages. 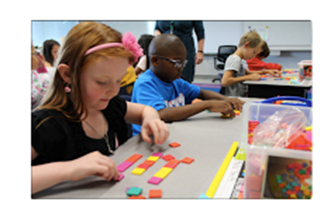 Along with strong academics, WIS concentrates on developing the whole child. The PYP promotes positive attitudes and good character. Teachers emphasize traits such as respect, tolerance, integrity, and confidence and encourage students to reflect, choose wisely, and act responsibly with other children and their teachers, as well as in the wider community. Weekly morning meetings, or assemblies, allow children and teachers to explore the learner profile by transforming words into actions. From Preschool onward, students at WIS are immersed in the arts, taking classes in music and visual art that foster skill-building and aesthetic appreciation. In the upper Primary grades, students may join chorus and band. PE classes begin with movement and motor skills, then build agility and coordination. Washington, D.C. is a city of 680,000, with a vast metropolitan area that includes over six million residents. As the nation’s capital and the sixth-largest urban area in the country, D.C. is a diverse metropolis with vast cultural resources. An extensive public transportation system connects the city’s many neighborhoods, most of which are safe, clean, and dotted with parks and green spaces. While many associate the city primarily with politics and government, D.C. also boasts incredible access to history, including the many landmarks on and around the National Mall, the Library of Congress, and the myriad of offerings of the Smithsonian Institutions, with its 19 museums, all free and open to the public. D.C. is similarly rich in the performing arts, home to the Kennedy Center, National Opera and Ballet, and the Folger Shakespeare Library and Theater. In 2016, U.S. News and World Report ranked D.C. as fourth on its “Best Place to Live in the US” list, based on criteria such as quality of life, value, and desirability. Maintain congruency between the School’s mission, core values, and core beliefs and all activities of the Primary School. Act as the educational leader of the Primary School, responsible for its day-to-day operation. Be a visible presence in all areas of the Primary School. Oversee and direct the activities of the grade level coordinators and faculty committees. Be responsible for regular meetings with the faculty, grade levels, or teams. Supervise and evaluate Primary School teachers and Administrators through the WIS appraisal system. Oversee the coordination of the co-curricular and extra-curricular activity programs. Oversee the assessment and reporting methods used in measuring student achievement. In cooperation with Upper and Middle School Principals, ensure the clear articulation of the vertical and horizontal curriculum. Establish guidelines for proper student conduct and dress. Set and maintain appropriate standards with student discipline issues. Assist in the admission process for the testing, interviewing, and evaluating of applicants for enrollment. Collaborate with the Associate Head and the Director of Human Resources to oversee the recruitment, hiring, retention, and assignment of the Primary School faculty and staff. Maintain the Primary School budget in cooperation with the Chief Financial Officer. 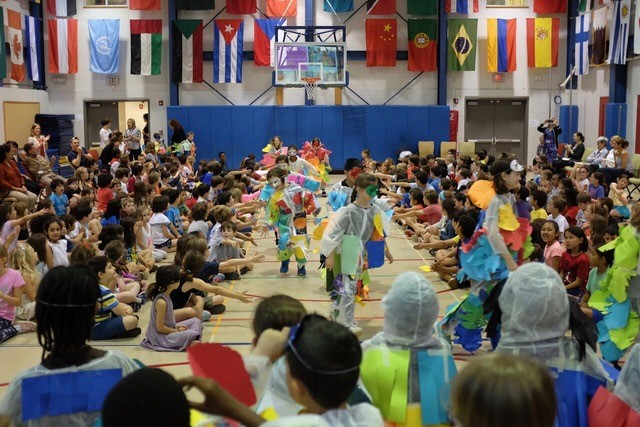 Work closely with the Head of School and other members of the WIS Leadership Team to ensure that WIS continues to thrive as a unique international school in the DC region. Please send applications as instructed below no later than November 20, 2017. (The review of files will begin as soon as applications are received). Candidates should note that, in the event that an outstanding applicant is identified early in the search process, WIS reserves the right to make an appointment before the deadline mentioned above and to bring the search to a close. For this reason we encourage interested candidates to apply at the earliest possible time. A letter of application, explaining your strengths as a candidate and why you are interested in the Primary School Principal position at Washington International School. Please note if you are a registered active candidate with Search Associates. A one to two page statement outlining educational philosophy and leadership style. A one-page list of references with phone numbers and E-mail addresses. Submission of your application is an acknowledgement that the school may contact references both listed and not listed who would know your professional background.